The Law Office of Kevyn Noonan Hayes, P.A. proudly announces that Kevyn Noonan Hayes, Esq. has been selected for inclusion in the 2018 Florida Rising Stars list, a designation in the Super Lawyers’ publication. The list of Rising Stars (attorneys who are under 40 years old or have been in practice for 10 years or less) represents less than 2.5 percent of the lawyers in the state of Florida. 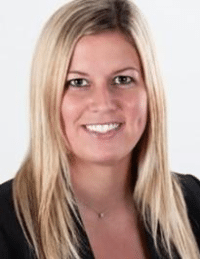 Earning her appearance on the Rising Star list, Ms. Hayes is the founding sole member of her firm’s office located in Naples, Florida where she concentrates her practice exclusively in family law. The patented selection process for Super Lawyers and Rising Stars includes independent research, peer nominations and peer evaluations. 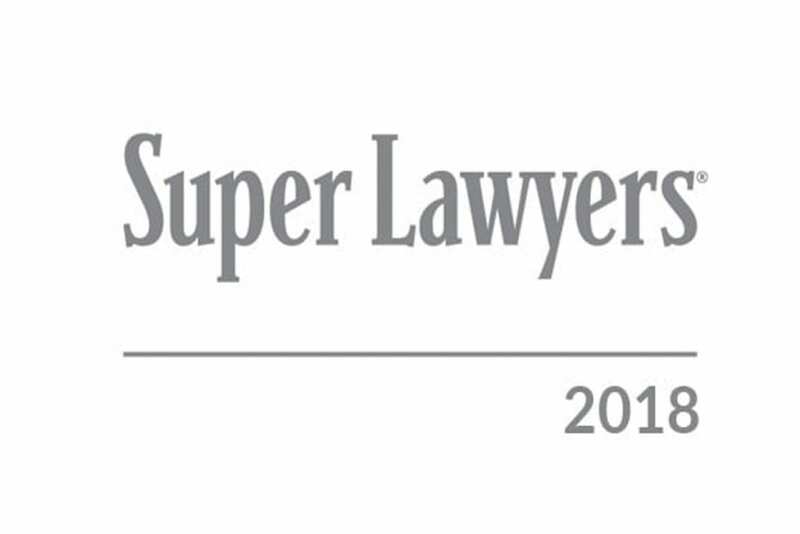 For more information about Super Lawyers, visit SuperLawyers.com and to contact Kevyn Noonan Hayes for questions regarding a family law case, please visit www.familylawnaples.com or please call 239-591-6248.